At University of Chitral, our promise is to help you fulfill yours. We do it by giving you everything university should be. More than 26 academic programs, including opportunities you won't find anywhere else. The UoCh Family that you can call on throughout your life. And a springboard to a rewarding career and a bright future. The mountains, the trees. 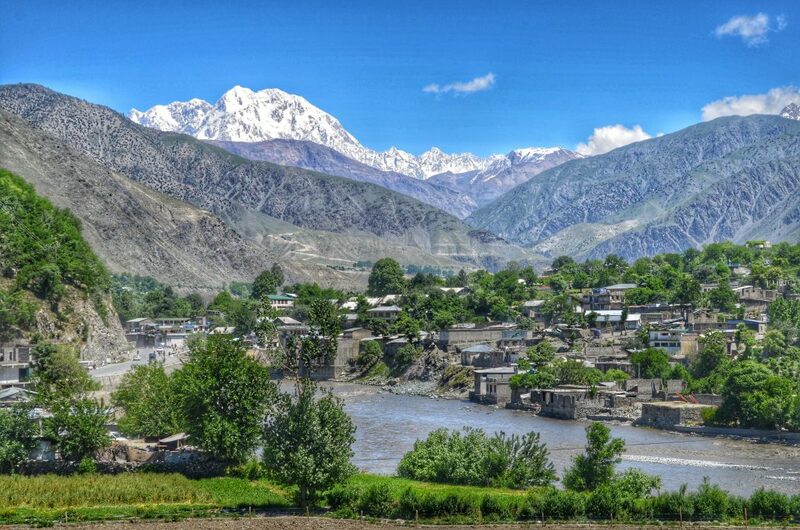 The limestone buildings, beautiful atmosphere, the noble people of Chitral. Together they make UoCh Campus one of the most inspiring and inviting places you'll ever be. See for yourself.